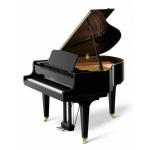 Kawai began manufacturing pianos in 1927 in Japan. 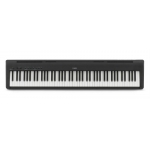 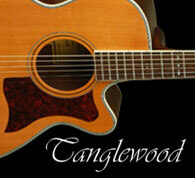 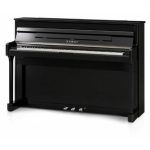 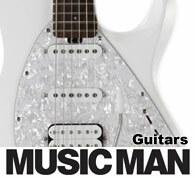 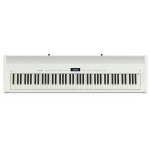 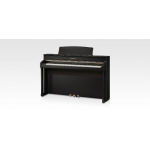 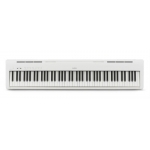 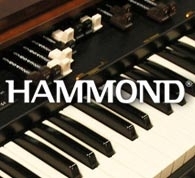 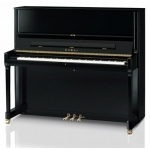 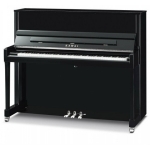 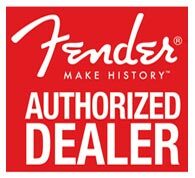 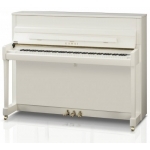 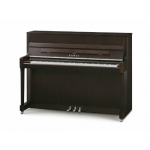 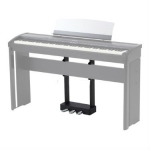 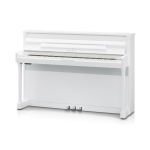 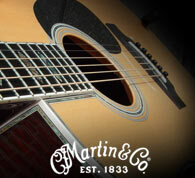 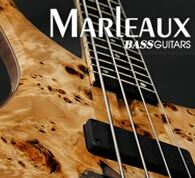 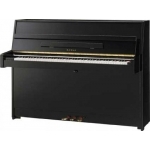 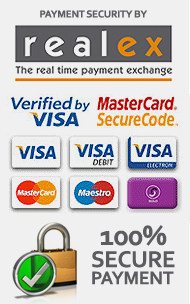 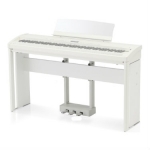 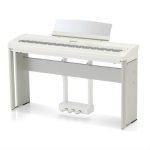 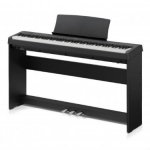 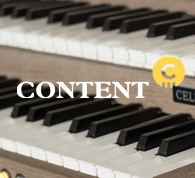 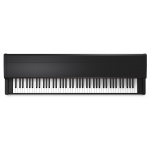 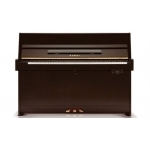 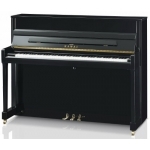 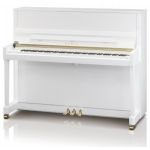 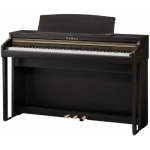 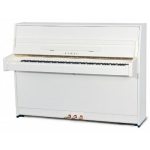 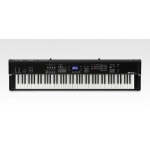 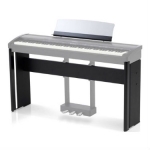 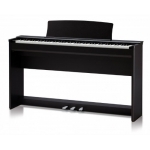 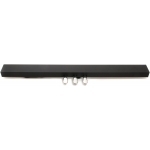 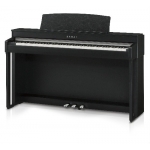 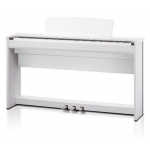 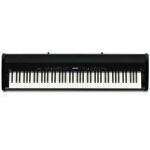 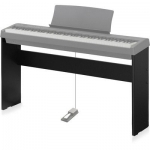 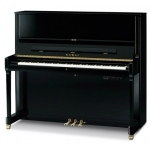 The company is one of the largest manufacturers of acoustic and digital pianos in the world. They make upright and grand pianos, plus stage pianos. 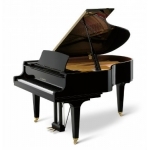 They had produced one million pianos by 1978, and have continued to expand, and strive towards their initial goal of acheiving piano-making perfection.